Based in Brooklyn, Lilly Wolf is the brainchild of singer/songwriter Lilly Wolfson and producer Alex Neuhausen, better known as Dr. Nu (an appropriate pseudonym for Neuhausen, who has a PhD in electrical engineering). They like to toy with emotions and play with our musical minds, through the creation of dark synth pop that is bursting at the seams with infectious melodies about vulnerable subject matters. 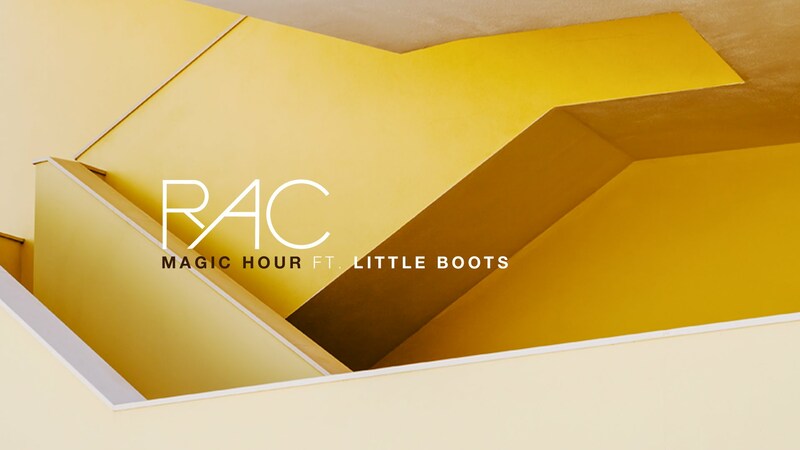 Continuing with his monthly singles, and putting the worlds to rights, it’s the new collab between Grammy nominated RAC and British gem, Little Boots. True to form, the track is full of whirling synths and delightful vocals. And that is exactly what Indietronica has done…as have a few others including Aeroplane who has included ‘Hey Girl’ on his ‘Not-So-Monthly Mix July 2014‘. The video follows Maike Mohr and Tessa Achtermann looking very cool dancing around a city. The track is nu-disco at it’s finest and we especially love the deep sax interlude mixed in with the early 80’s bassline. The EP was released on 30 June via We Love This Rec and includes a just as infectious track called ‘Ready’ feat digitalfoxglove, as well as remixes by Justin Faust and Douze. 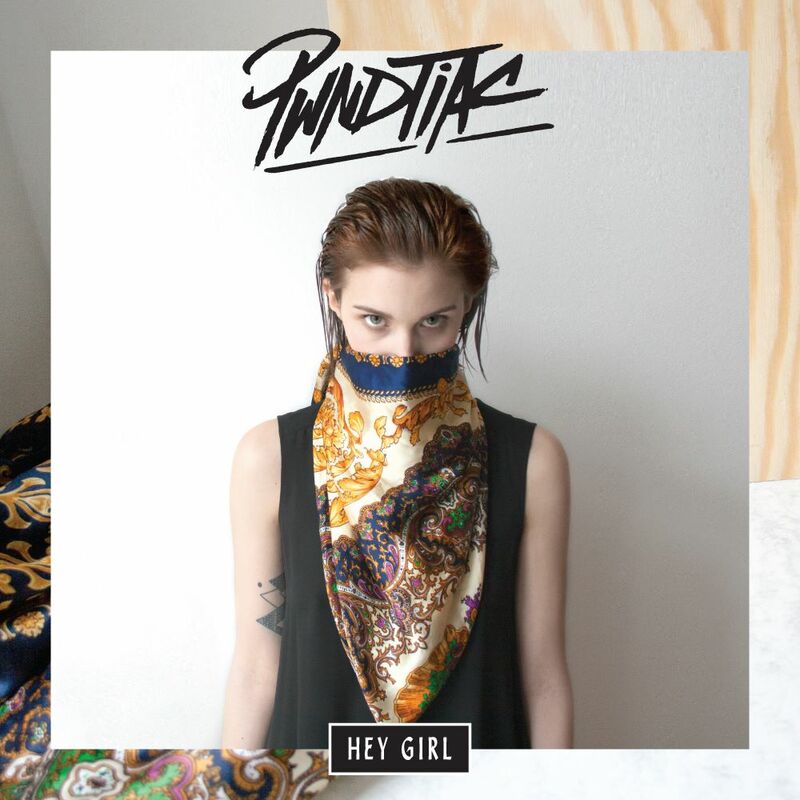 You can buy the ‘Hey Girl EP’ here. 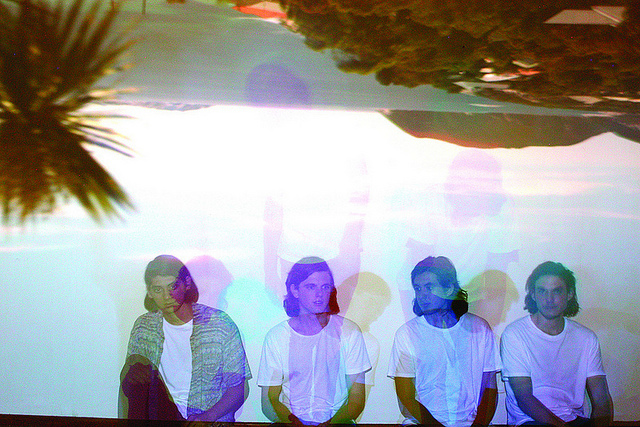 Youthful Perth boys Scenic joined the likes of Aeroplane and fellow Aussies Jagwar Ma on the Future Classic roster in 2011, fitting in like a missing giant disco jigsaw piece. 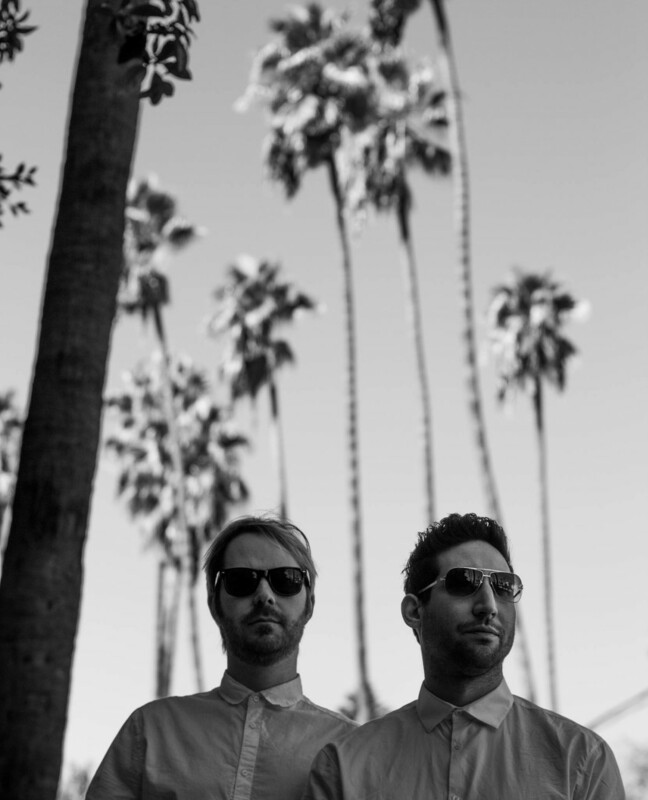 They were quickly spotted by ‘The Godfather of French Electro’, Joakim, who released their first single ‘This Can’t Be’ on his Tigersushi label out of Paris. Their fantastic debut EP ‘Another Sky’ was recorded in a studio that the boys set up in a beach house in a small community south of Perth and the songs are simply written about the places they’ve been and the people they’ve met. Following the release of ‘Another Sky’ with the two original tracks and an insanely good remix from The Magician, Future Classic introduces the lead single and title track from their sophomore EP titled ‘Shockwaves’. The single was released on iTunes on 28 June. The release date of the EP is still being kept under wraps by Future Classic. The new video of ‘Shockwaves’ is a montage of well-timed scenes from the early 80s and is classic retro, nostalgic, and disco psychedelia. Blackpool/London disco-indietronica producer Little Boots has released a ‘discotheque’ extended mix of her own track ‘Motorway’ ahead of her performance at Glastonbury, as part of her ongoing ‘Little Boots Discotheque’ (LBD) which is is a brand new remixed live experience suitable for dancing to against a live show. 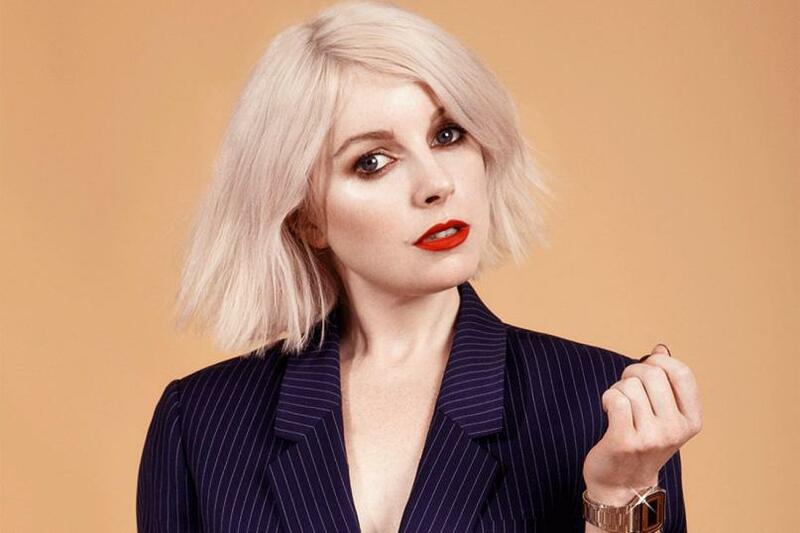 LBD sets include old and new songs from Little Boots and her favourite artists. The ‘Motorway’ mix is a disco-infused medley with a Balearic feel and is offered as a free download via Soundcloud below. The ‘Motorway’ original can be listened to/watched below, and is the first track on Little Boot’s sophomore album ‘Nocturnes’ which was released on May 5th 2013 on Little Boots’ own label On Repeat and is available for purchase here.